What’s the most important function of a leader? It is undeniable that as a corporate leader in charge of running your own business, the task you undertake is huge. But what would you pick if we asked you to state your foremost responsibility to the company? According to a survey by The Alternative Board, 46% of respondents thought accomplishing goals is the most important function of running a company. The survey – which included 336 entrepreneurs from New Zealand, United Kingdom, Canada and The United States – found 38% of employees placed more importance on providing a vision for their business. Close to one of 10 (9%) of respondents selected establishing rules and structure in the organisation. Only 7% selected setting an example for their employees. 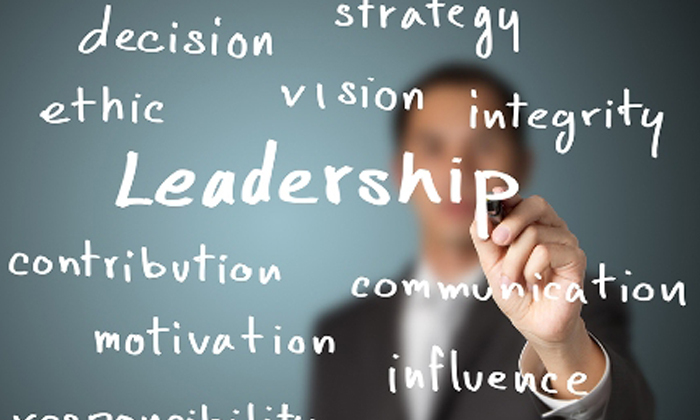 “When asked how well employees understand their role in leadership’s vision, business owners gave themselves a disappointing C- average,” Stephen James, managing director, The Alternative Board, New Zealand, said in a press release. Of the companies that did rate providing a vision as a priority, 7.1 out of 10 leaders admitted needing help communicating it. The survey found North American companies placed more emphasis on providing a business vision and communicating that to staff, compared to New Zealand and UK businesses which placed the greatest weight on getting things done. In addition, when asked how they communicate with employees, the majority of CEOs (61%) said they most often speak to their staff face-to-face or in company meetings (27%). By contrast, 9% admitted to communicating through managers and only 4% resorted to email as the first line of communication with their staff. Lendlease has developed stickers on hardhats to help workers know who to look out for, and translations of Islamic Irsyad into Ben..